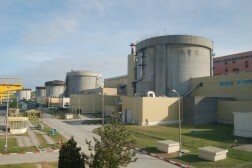 SN Nuclearelectrica SA announces that Cernavoda NPP Unit 2 was disconnected automatically from the National Power System during the evening of July 20th 2017, 17:40 hours, due to a transient occurring in the classical part of the power plant. 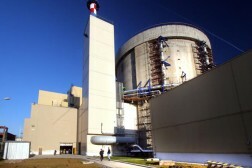 At present, the reactor of Unit 2 is at power and the specialists of Cernavoda NPP are performing technical analysis regarding the nature of the transient. 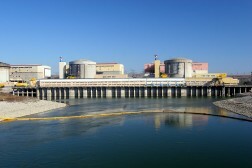 Due to the fact that the reactor is at power, the reconnection of Unit 2 of Cernavoda NPP to the national power grid will be performed in several hours. 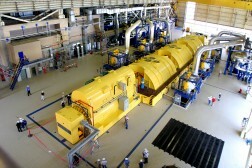 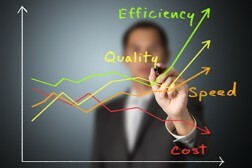 The systems of the power plant are operating in compliance with the design and the performance of technical analysis has no impact on the nuclear safety of the reactor, the operating personnel, the population and the environment.